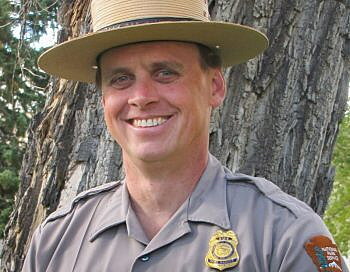 (KPAX) WEST GLACIER – Glacier National Park Superintendent Jeff Mow has selected Pete Webster to be the park’s new deputy superintendent. Webster will be responsible for leading the park’s division chiefs in identifying park priorities, addressing complex operational challenges, and long-range planning. Park officials said that in recent years the park has faced numerous challenges related to rising visitation, invasive species threats, and wildfires among others. “Pete has proven himself to be an exceptional leader in the National Park Service,” said Superintendent Jeff Mow.